Should I Do Nitrous Oxide? 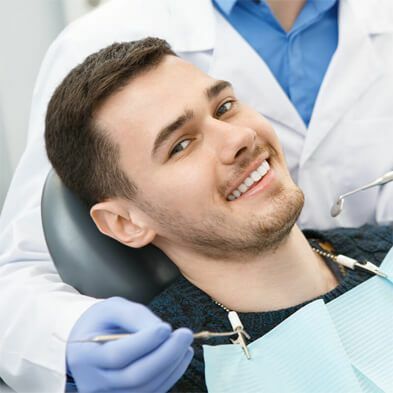 Whether or not to do nitrous oxide depends on your level of apprehension when you visit the dentist. Some patients are so dental-phobic that they neglect their dental care and then they end up needing extensive, costly procedures later on. If that sounds like you, chances are that you are a prime candidate for nitrous oxide. 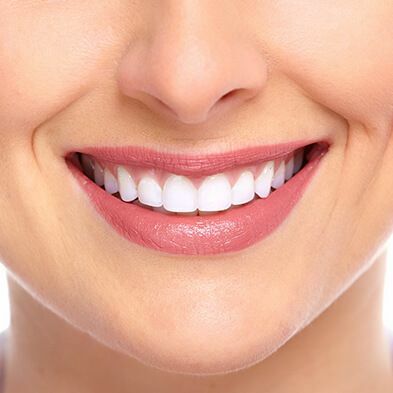 You will be relaxed to the point where you can have your dental treatment done with no anxiety. Yes. Nitrous oxide is a very safe sedative agent that you simply breathe through a mask. 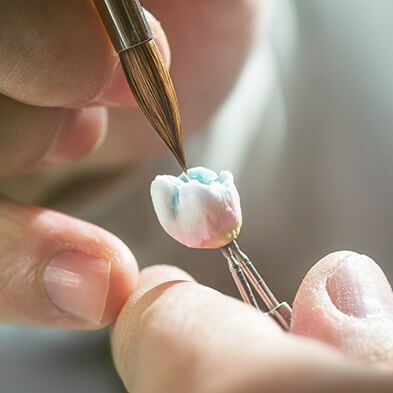 Your dentist controls the amount of sedative you receive and once your dental treatment is complete, you will find that the sedative effect wears off quickly. The effects generally wear off soon after the mask is removed. We do suggest though, just to be on the safe side, that you bring someone with you who can drive you home after your dental treatment. Will Nitrous Oxide Put Me to Sleep? ​​​​​​​​​​​​​​No. 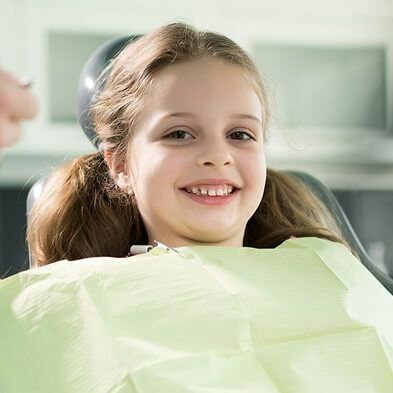 You may feel a bit sleepy, but you will definitely remain alert and able to converse with your dentist about the treatments that are being done. 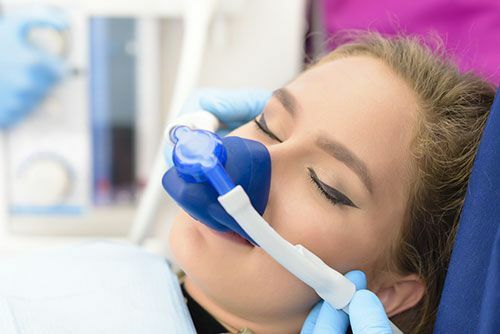 Most patients report that with nitrous oxide, they simply feel very warm, very comfortable and very much at ease. Some report a bit of giddiness. The main thing is, and this is universally reported, that there is no anxiety. Do I Still Need a Shot (Local Anesthetic) if I Get Nitrous Oxide? ​​​​​​​​​​​​​​Yes. You still need a local anesthetic to numb up your mouth. The nitrous oxide will be administered before the shot. So even though you will be getting a shot, it won't trouble you. ​​​​​Any drug can have side effects. Nitrous oxide has to be administered along with oxygen and if the balance is incorrect, side effects can include hallucinations, vertigo or dizziness. 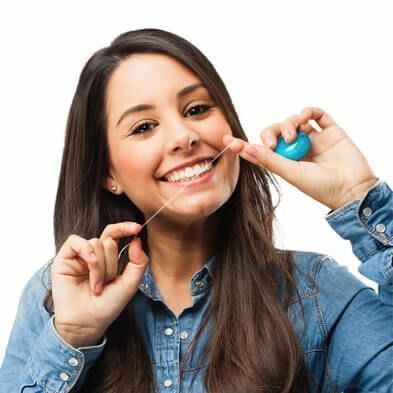 With modern dental technology though, it is virtually impossible for your dentist to get the balance wrong. Over-sedation is another possibility, but again, highly unlikely. The worst thing that can happen is that a patient may not respond to nitrous oxide, but again, this is very, very rare.